Special brushes for different applications in stencil making. 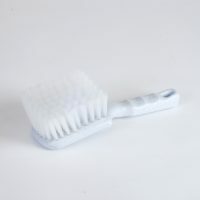 Resistant to chemicals, ergonomically shaped handle. 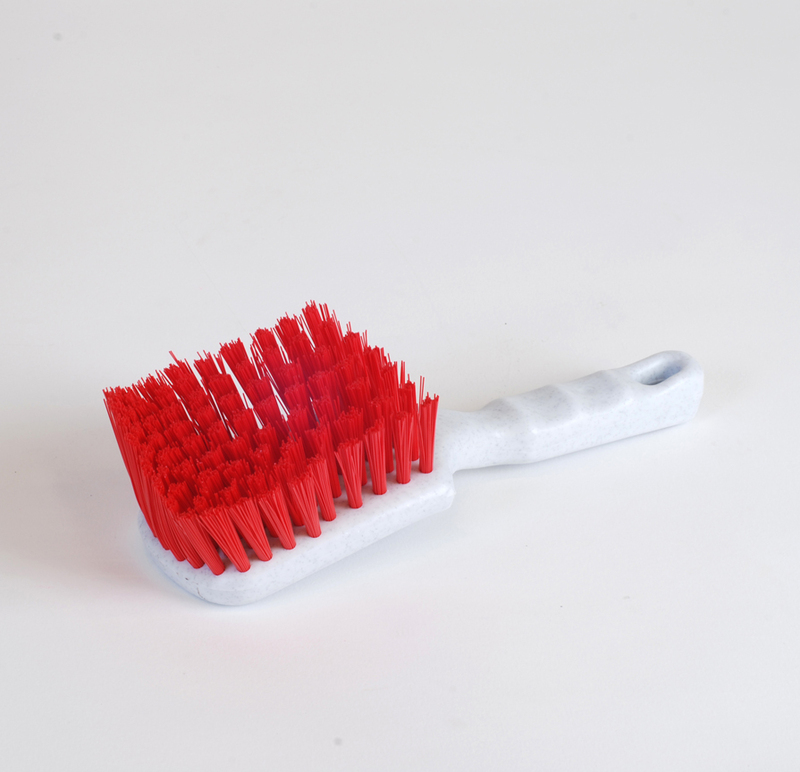 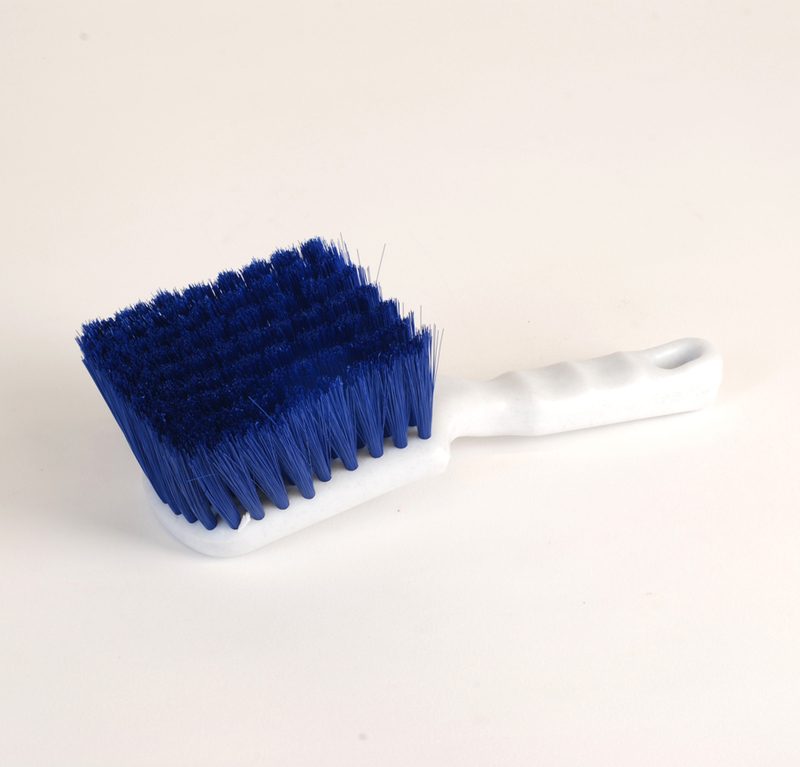 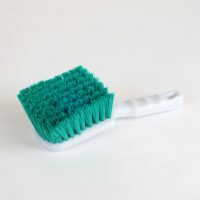 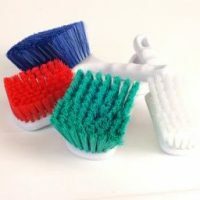 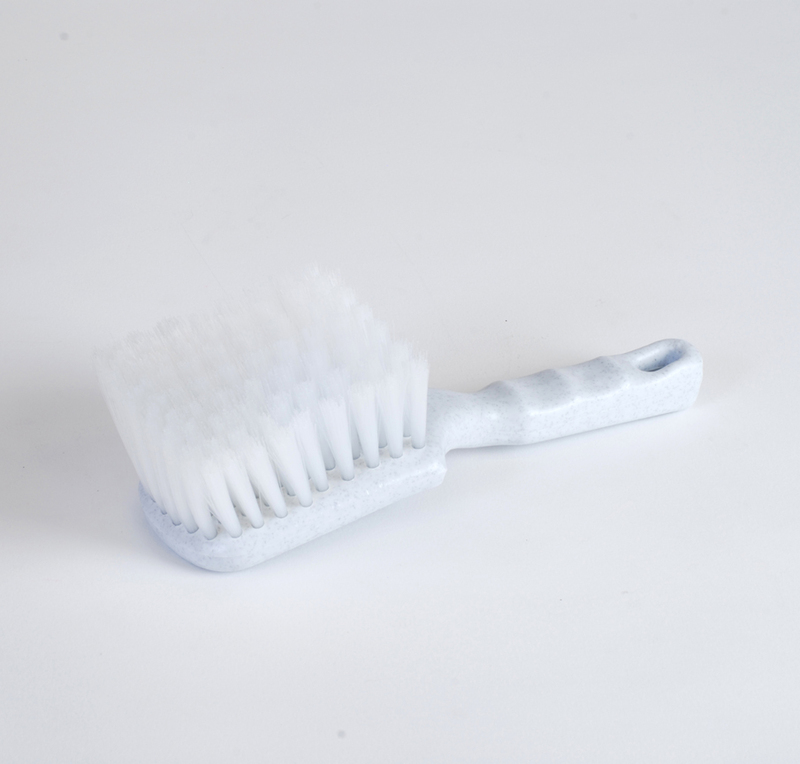 the different colours of the bristles allow safe and fast identification of the appropriate application.